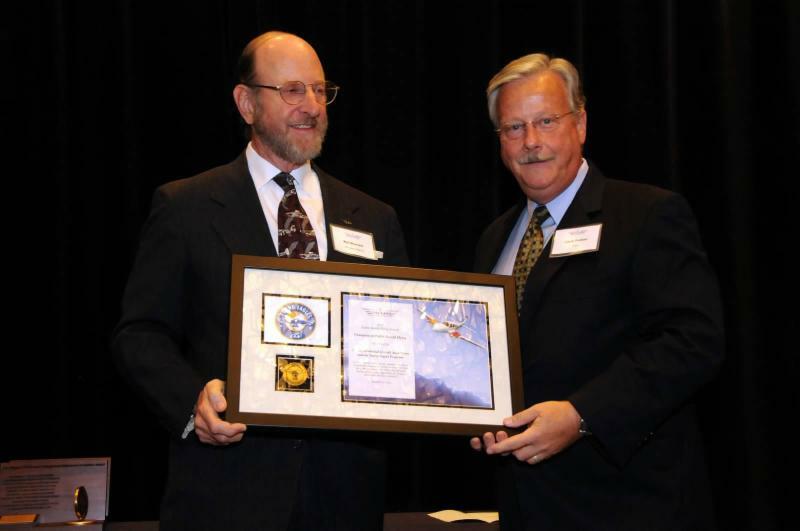 The 2014 National Public Benefit Flying Awards were presented at the Fall Awards Program of the National Aeronautic Association in November, 2014. 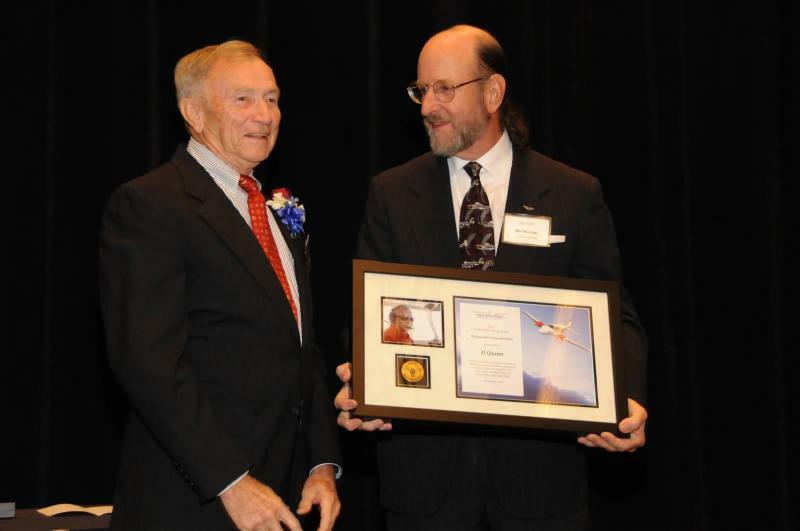 See a story about the event and the award recipients below! 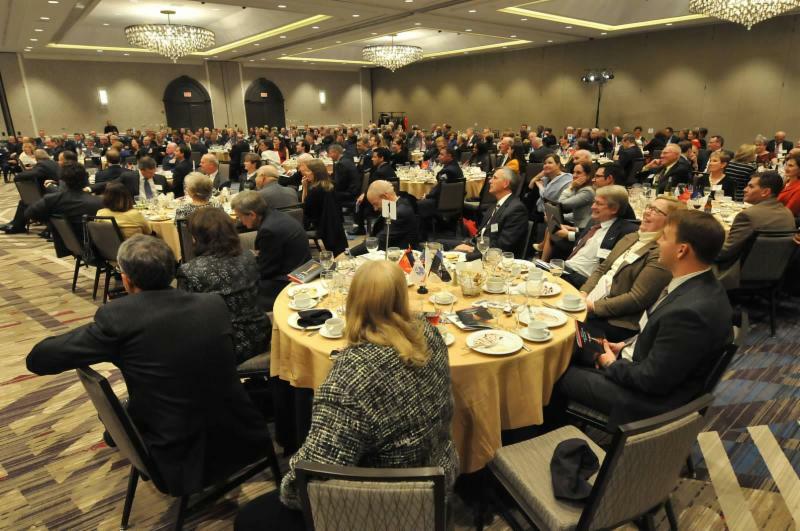 Also, photographs of the event are at the 2014 Fall Awards Photos Page.